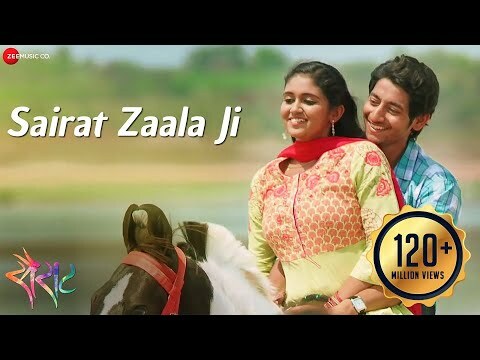 Sairat is a movie directed by Nagraj Popatrao Manjule	featuring Akash Thosar, Rinku Rajguru. Direcor Shashank Khaitan expressed his gratitude to the audience. The actor, who plays a comical character in the film, also shared how Ishaan Khatter overcame the psychological pressure that was on him.